Join me for an online class on prayer! I teach an online course based on my book, Lord, It’s Boring in My Prayer Closet, for BeADisciple.com–a great online site affiliated with Southwestern College that offers a variety of Christian classes for pastors, lay leaders and all who want to go deeper with the Lord. Online Course based on my book! 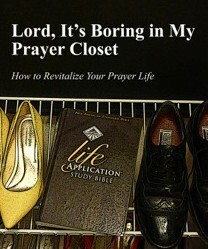 Beginning January 16th I will be teaching an online class on prayer, based on my book, Lord, It’s Boring in My Prayer Closet (How to Revitalize Your Prayer Life) at BeADisciple.com. 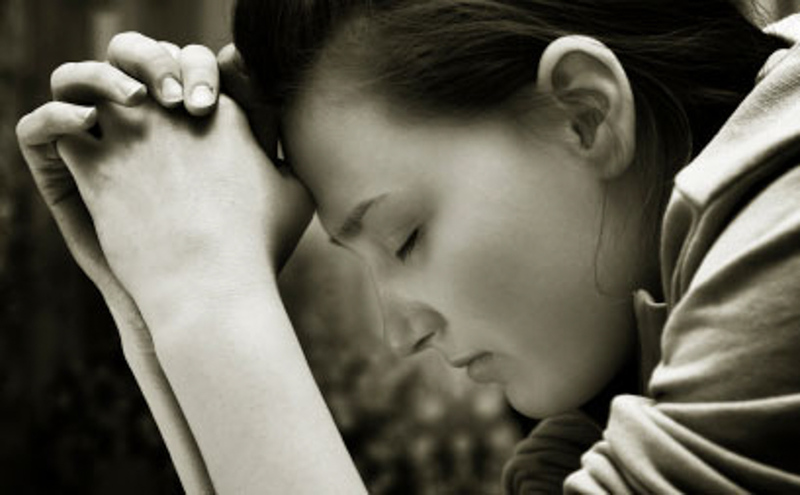 If prayer is so important, why is it so hard? 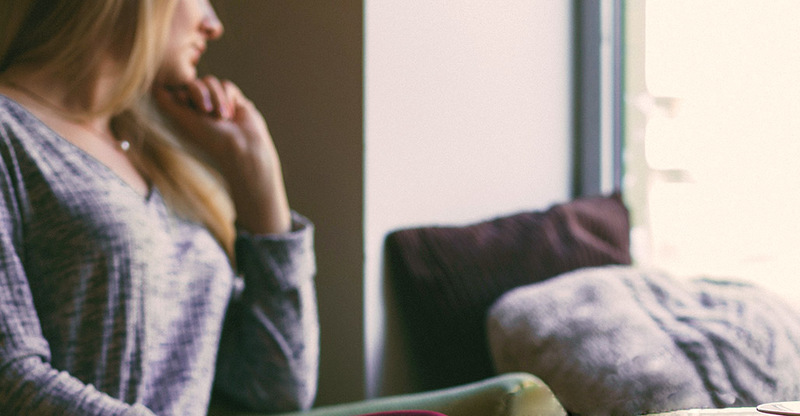 Many Christians struggle to overcome boredom and listlessness in prayer. During this seven week study, participants will examine their own prayer life and be challenged to experience prayer in some new ways that will revitalize their prayer life. Geared for those new to prayer as well as seasoned prayer warriors, this course helps students understand why God gave us prayer and discover their “personal prayer sphere” and their personal “prayer passion.” Students will use scriptures in a new way to form prayers and prayer declarations, learn ways to fix a prayer life that is offline, and explore related topics such as spiritual warfare and fasting. Instructor Sandra Chambers will share her own struggles and victories as she has sought to become more engaged with her prayer life. Click on “Be A Disciple online class” above to go directly to the class listing where you can register. And please share with friends! I Can’t Hear You, God—It’s Too Noisy! The following is an excerpt from my book, Lord, It’s Boring in My Prayer Closet (How to Revitalize Your Prayer Life) which is on sale at Amazon.com this month (click on title for link). Proceeds from the sale for the month of June will go to Manna Ministries, a local food pantry ministry in Leland, NC. Do You Have Trouble Hearing God’s Voice? Prayer should be more than a one-way conversation, but if we’re honest, our prayer life is usually just that. We run through a list of our needs or the needs of others and rush off to our day. We find it difficult to wait on God in prayer and listen for Him to speak to us. How to move beyond prayers for “me and mine”–allowing your heart to beat in rhythm with God’s heart. Without passion, our prayer lives become stagnant, boring and ineffective. While most Christians believe prayer is important, few would use the word passionate to describe their prayer life. Instead, many admit to being distracted, bored and frustrated when it come to personal prayer. (This article is based on my book, Lord, It’s Boring in My Prayer Closet (How to Revitalize Your Prayer Life) which is available at Amazon.com and Kindle. I was privileged to see the new faith-based film, The War Room, in a pre-lease showing last night. I encourage everyone to see this film. A little slow at first, it builds in interest and by the end you’re shouting, “Hallelujah.” It’s a powerful call to Christians to enter the “War Room” of our prayer closets to pray for the Church, our nation and the next generation.